The HOGP is a celebration of HO racing. Annually (almost!) the HOGP is held at a special location which is a little different to the norm. Past events have been held at Pinewood Raceway, The UK Slot Festival and the HONK 'Mega Track'. The 2015 event will be THORL opening event of the 2015-16 season. 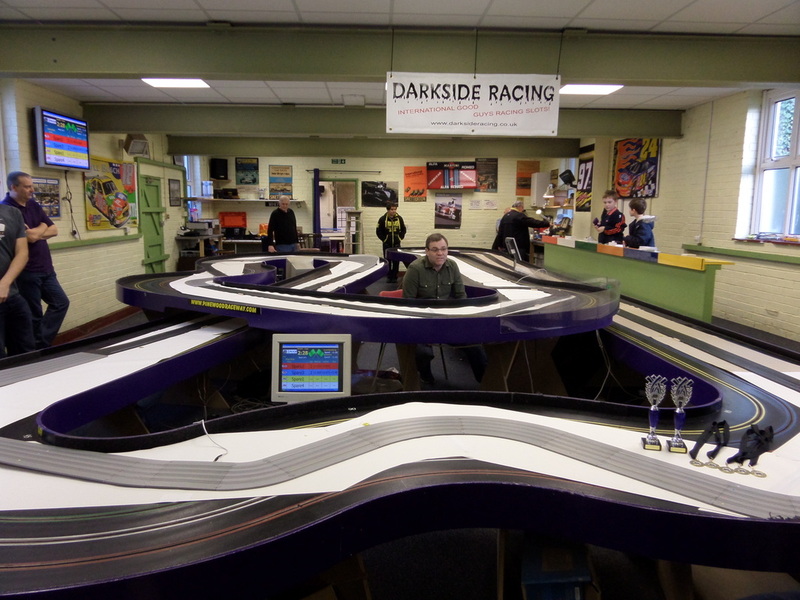 September 13th 2015 is the opening round of the THORL season, held at Pinewood Raceway, Wokingham. All previous HOGP records, Pictures, Videos and more can be found on the EAHORC website www.eahorc.com.